Hotel : Edgerwater Hotel or similar. Morning proceed to one of the 7 wonders of the world- the Grand Canyon and it’s awe-inspiring size and beauty. 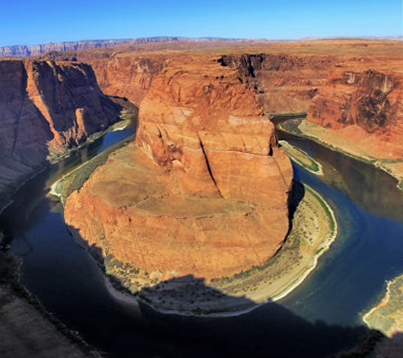 Then we go to the Antelope Canyon, where an optional Antelope Canyon Jeep Tour is available (Only the Jeep tour can take you into the Antelope Canyon ).. Then visit Horseshoe Bend. Overnight in Kanab. In the morning, we will continue the tour to Chocolate Factory and Desert Cactus Garden. Following departure for Los Angeles, tour stops at the Lenwood factory outlet where you can purchase famous brands at the lowest prices. Return to Los Angeles in the evening then transfer you to LAX airport (Please Book the Departure Flight after 9:30PM).